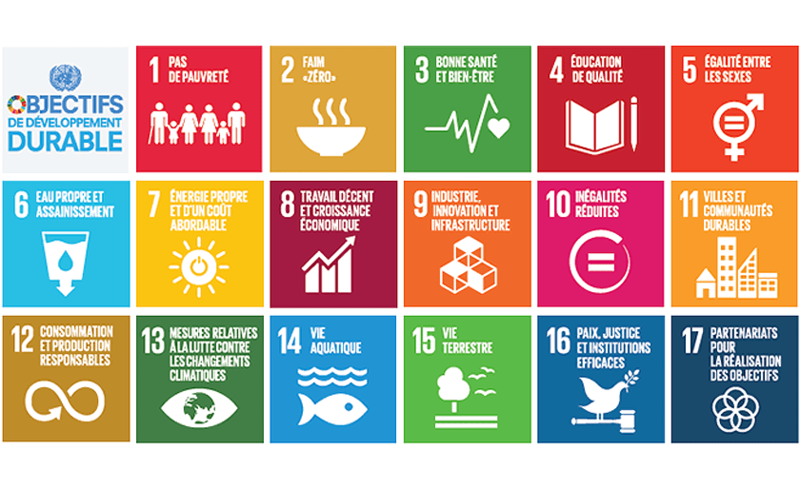 On the request of the Ministry directed by F. de Rugy and as part of the worldwide goal to achieve a “2°C reduction by 2030”, Cetup has testified to its adoption of the 17 Sustainable Development Goals (SDGs) of the Global Compact. It was to the working group “Mobilisation of businesses” and a panel of organisations of all sizes and sectors that Laurence Capossele, our Director, presented Cetup&apos;s management of the SDGs. These exchanges of good practice aim to generate a collective dynamic and to unite a community of different stakeholders around the SDGs. The large groups present at this meeting, co-chaired by Global Compact France and Platforme RSE (CSR platform), particularly noted the agility of our SME in taking decisions and implementing them. Guided by our five founding values and compliance with ISO standards, she testified to our strategic choices and the involvement of everyone within our organisation.